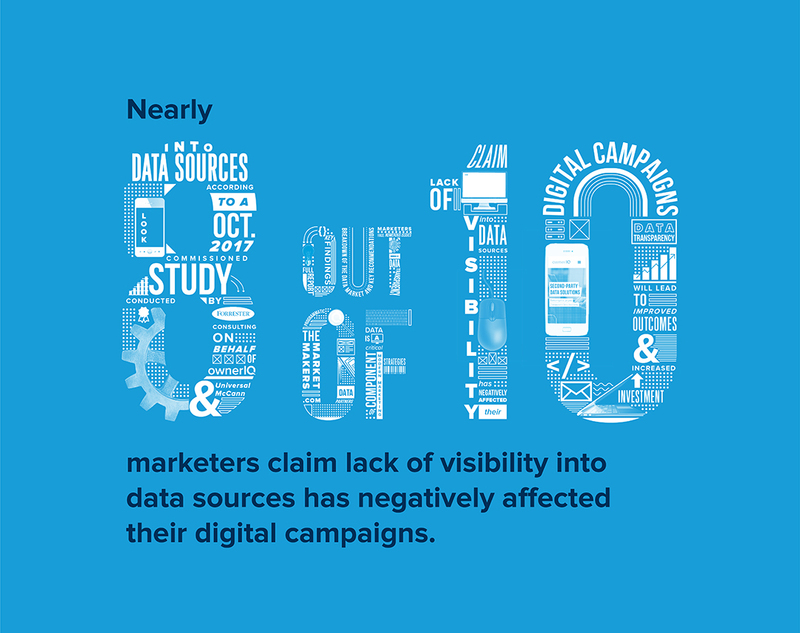 We found that while audience data plays an important, and growing, role in marketing strategies, marketers face numerous issues around data transparency, in fact nearly 8 out of 10 Marketers claim lack of visibility into data sources has negatively affected their digital campaigns! Data is a critical component of modern marketing strategies. But there are considerable issues around data transparency and quality. 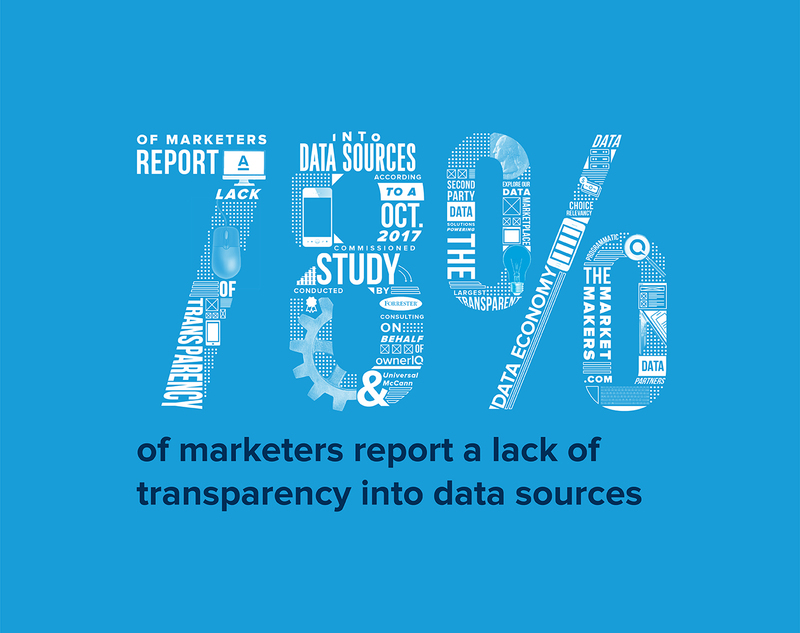 Marketers anticipate the data marketplace will shift to transparency over the next 24 months. Greater data transparency will lead to improved outcomes and increased investment. Download the full study for a breakdown of the data market and key recommendations for getting the biggest return on your data. Featuring UM, Forrester, and yours truly.